While common e-bikes can be loaded up to approximately 110 to 130 kg, the Hercules e-bike E-Imperial S9 (Wave, 28 inches) can take total loads of up to 180 kg. It is made possible by many single components (for instance, frame, disc brakes, Marathon Plus tyres), which are additional reinforced and are especially designed for increased loads. 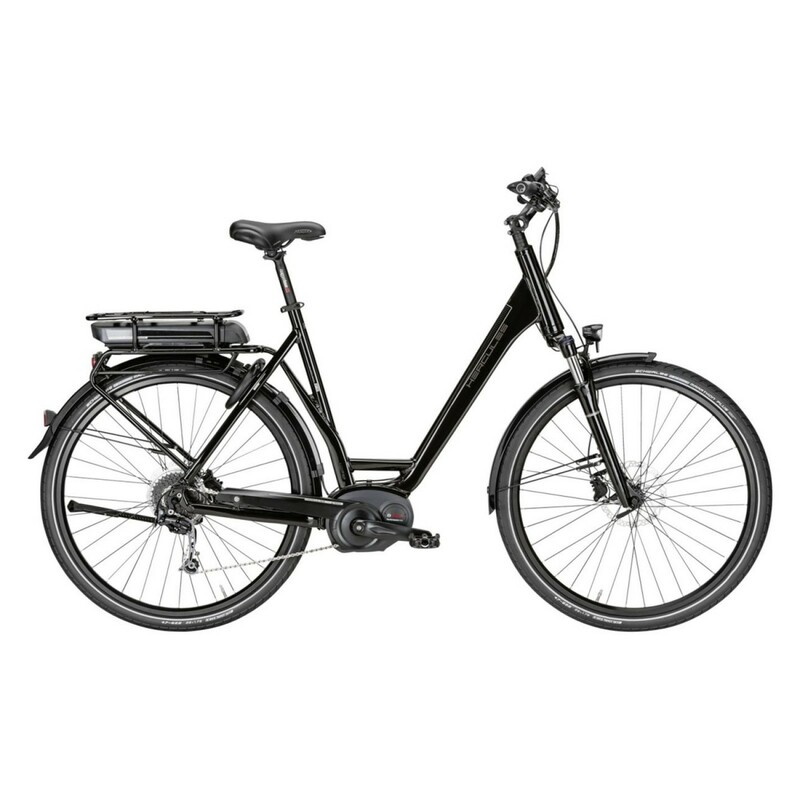 In combination with the Bosch Performance drive, the Hercules e-bike E-Imperial S9 (Wave, 28 inches) is perfect for heavier persons or bike tours with a lot of transport baggage. Bike mount FINN incl. bike-Navi-App (Sport-Tiedje Edition) In stock! 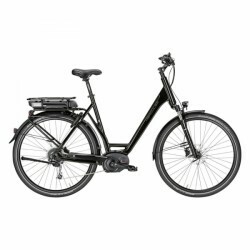 Hercules e-bike E-Imperial S9 (Wave, 28 inches) add to comparison list.